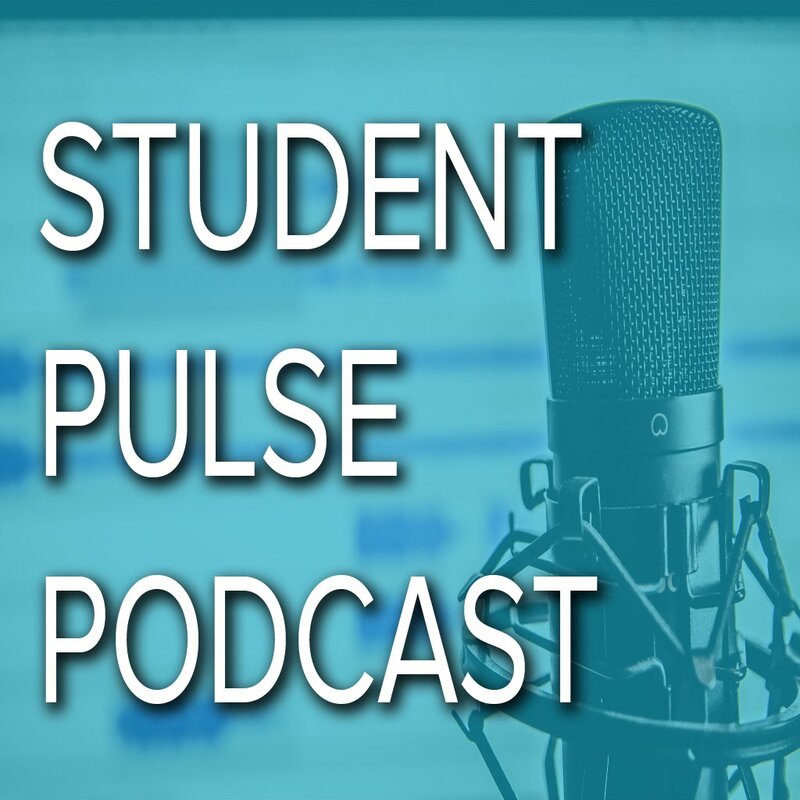 CMDA's Student PULSE Podcast | Listen Free on Castbox. 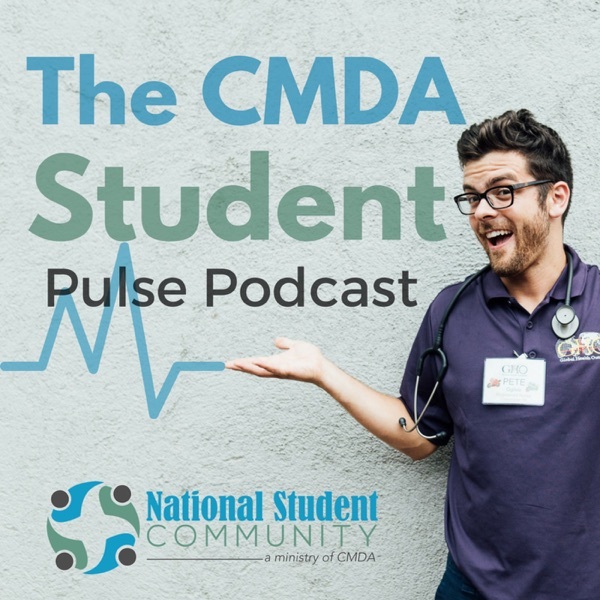 The CMDA Student Pulse Podcast features relevant and engaging conversations on the intersection of life, medicine, and faith. Christian Medical & Dental Associations (CMDA) is a ministry on over 280 medical and dental campuses and is committed to helping healthcare students to not just survive in life, but rather THRIVE with a PURPOSE.